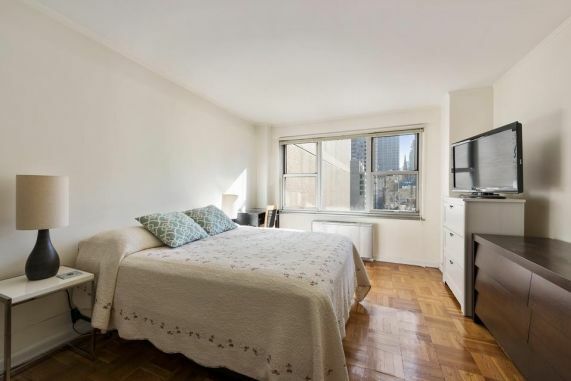 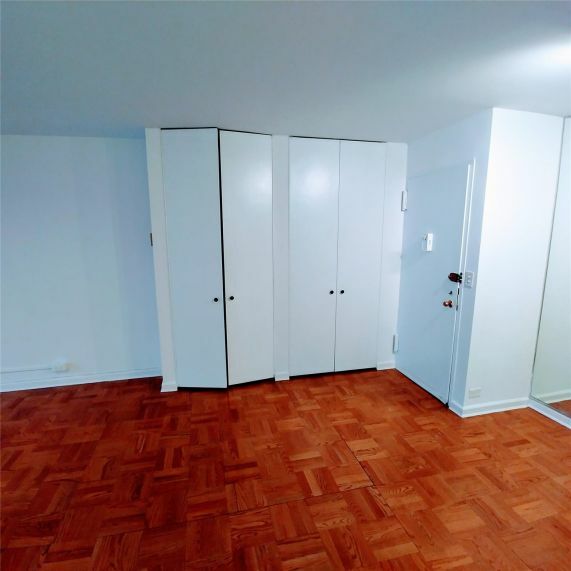 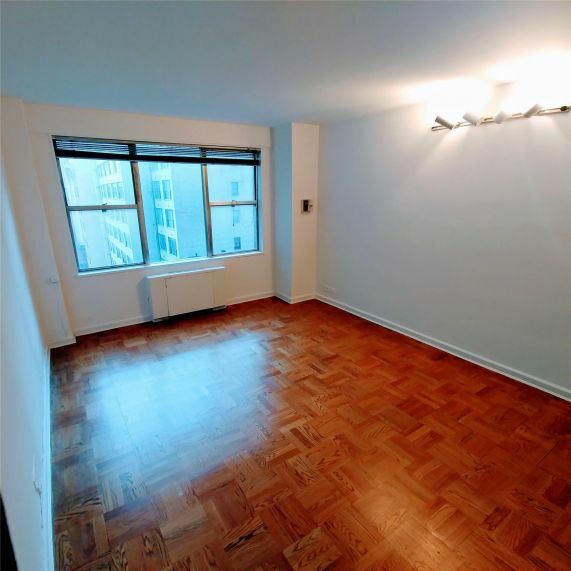 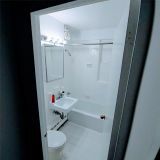 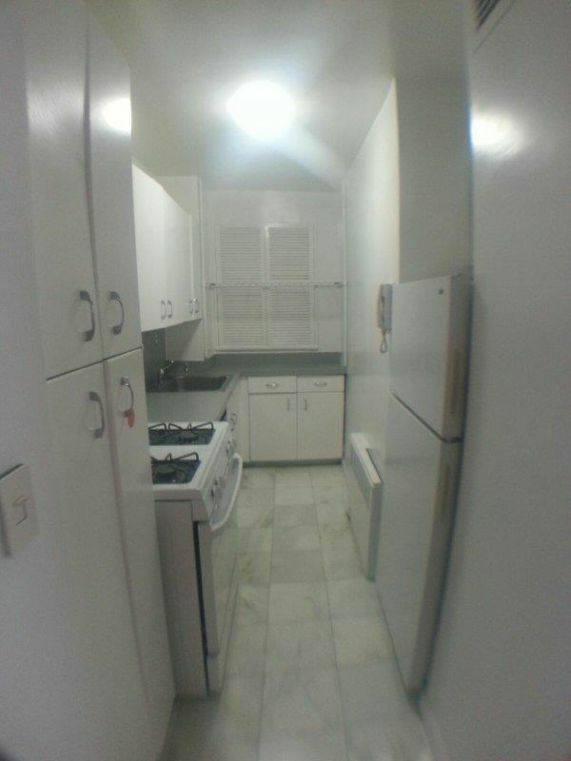 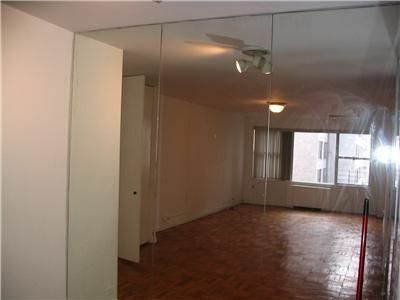 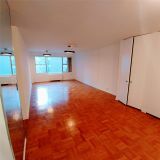 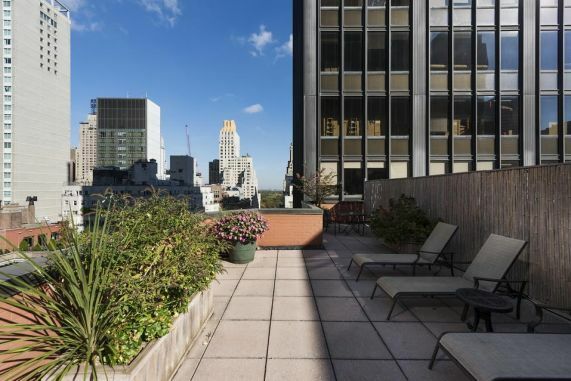 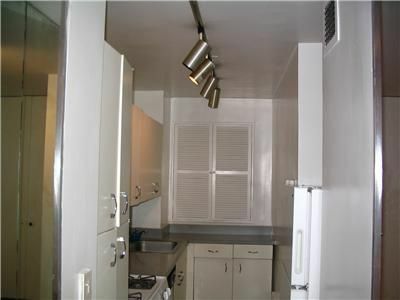 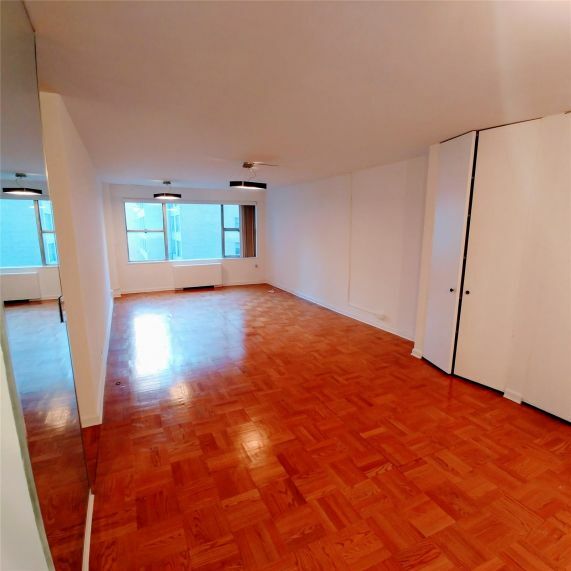 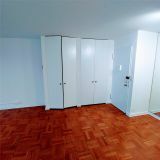 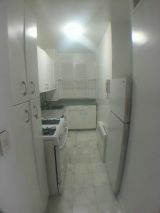 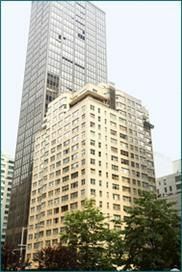 Sunny Spacious and Quiet Large .One bedroom apartment, plenty of closets in a service doorman building. 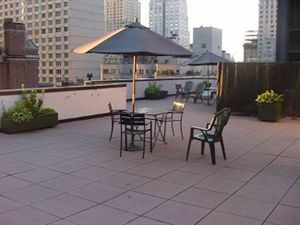 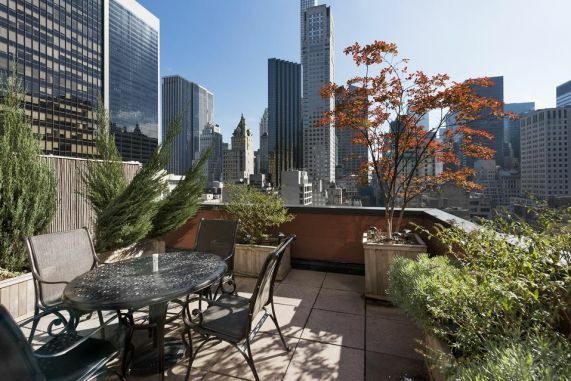 This condo offers unrivaled space at an undeniable value. 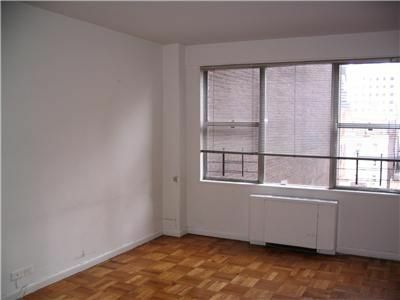 Fantastic room proportions and great storage make this home feel airy and spacious.